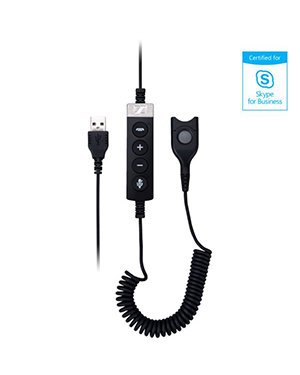 Sennheiser USB-ED CC 01 MS Cable Adapter is an accessory used together with Sennheiser CIRCLE and CENTURY Headsets in order for users to have a smooth and cost-effective transition to an environment certified for Skype for Business. 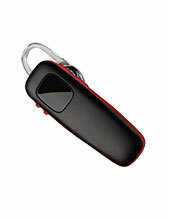 The device is structured to be perfect for the operations of contact centres and offices. Through the use of this adapter, users can be rest assured that not only will they have a cost-effective device but they also will benefit by getting to maximize their previous investment on their Sennheiser CIRCLE and CENTURY Headsets. 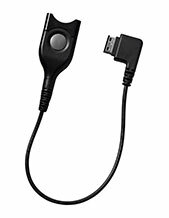 Sennheiser USB-ED CC 01 MS Cable Adapter is excellent for contact centres because it allows users to make use of the convenience quick-release mechanism of the accessory. With the constant change of shift, this mechanism will allow flexibility and convenience for contact centre agents. If you are interested in this product, you can take out your phone and dial Australia wide 1300 131 133 today! Sennheiser headquartered in Wedemark, Germany, and established in June 1, 1945 by electrical engineer Dr. Prof. Fritz Sennheiser, is currently one of the best developers and manufacturers of trailblazing audio and sound devices and solutions. Also known as Sennheiser electronics GmbH & Co. KG, the company is a private German enterprise led by CEO and Chairman of the Board Daniel Sennheiser. One of its known subsidiaries is the Georg Neumann. 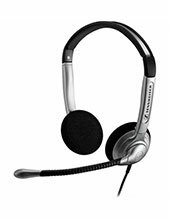 Sennheiser has always been driven to introduce new and innovative audio and sound products and solutions, including headsets and headphones, microphones, and business and professional audio solutions. This foundation of the company in terms of its culture and drive for excellence are evident through the awards it got from multiple organisations. Sennheiser was able to garner a technical Oscar Scientific and Engineering Award, two innovation prices in the German industry, and the popular and significant awards, Grammy and Emmy from United States.